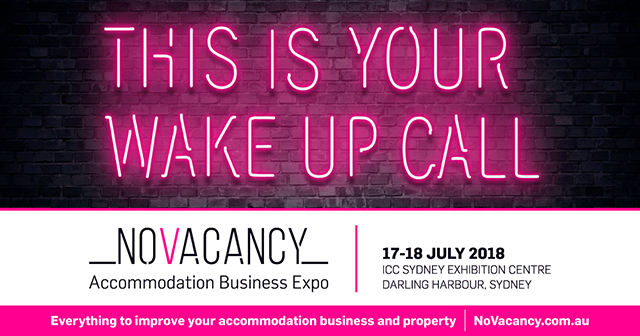 We’re exhibiting at NoVacancy Business Expo 17–18 July 2018. ICC SYDNEY EXHIBITION CENTRE. See us at Australia’s single most important facilities management event. 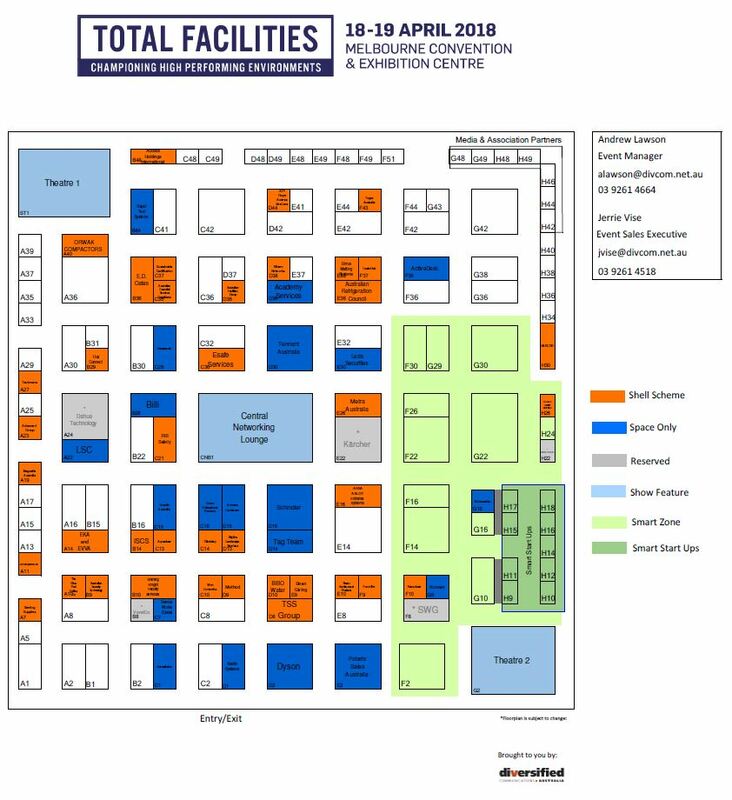 We’re excited to exhibit at the nation’s most prized event for facilities and likeminded professionals, Total Facilities 2018 when it returns to Melbourne from 18 – 19 April at the Melbourne Convention & Exhibition Centre (MCEC). 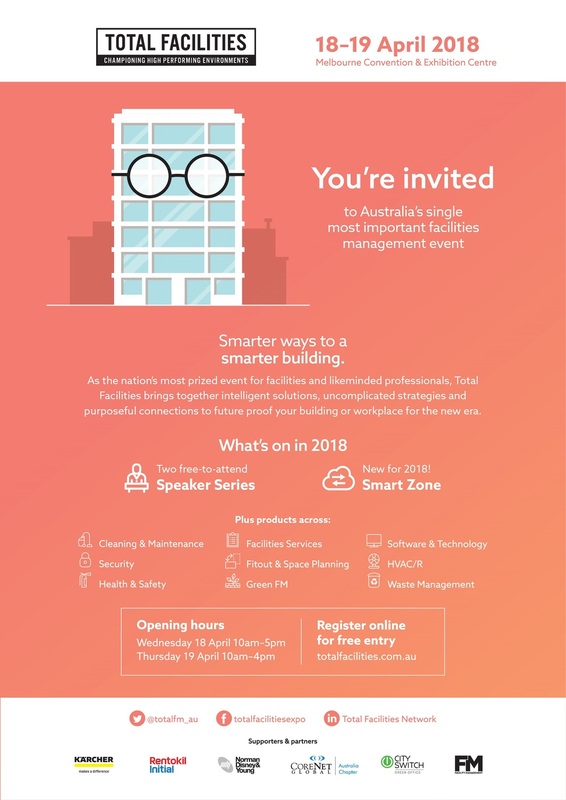 Total Facilities brings together a showcase of intelligent solutions over two value-packed days featuring uncomplicated strategies and the right connections to future proof your building or workplace for the new era. We believe that making a building smarter can be simple – you just need to know how. Join us at Total Facilities to overcome operational challenges, source the latest solutions, share insights and discuss trends in the FM supply chain across Cleaning & Maintenance, Security, Health & Safety, FM Services & Providers, Fitout & Space Planning, Green FM, Software Technology, HVAC/R, Waste Management and more! For more information visit www.totalfacilities.com.au and don’t forget to register online for free and quick entry! 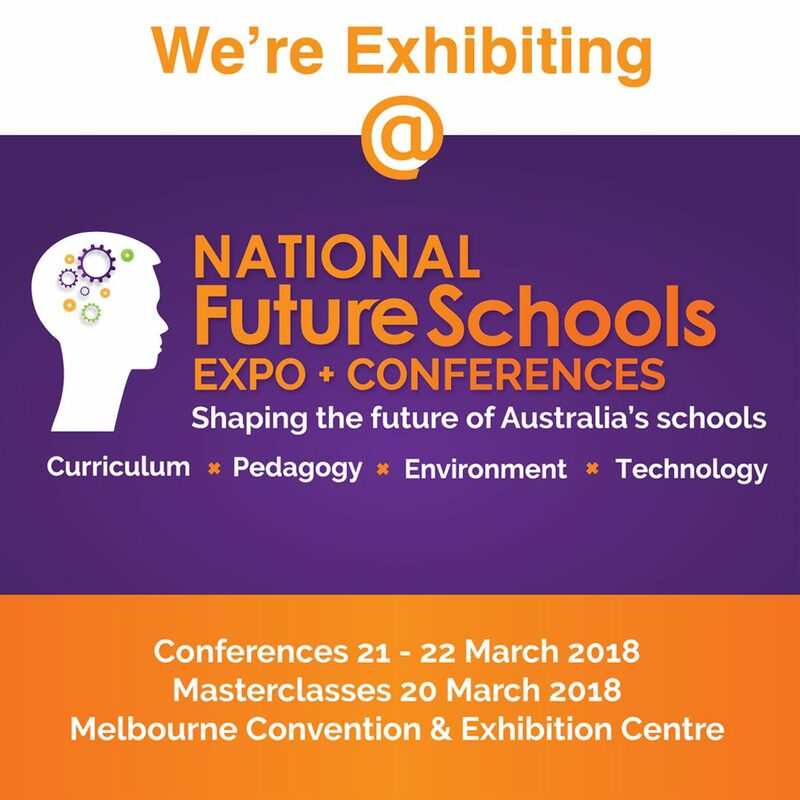 Visit our stand (#318) at the upcoming National Future Schools Conference, 21-22 March 2018 at the Melbourne Convention & Exhibition Centre. The National FutureSchools Expo is an annual 2-day event which runs in March and will be held at the Melbourne Convention & Exhibition Centre.